This Spring cartridge heater is designed with the spring swaged in place. The spring provides lead protection should flexing and bending occur. This cartridge heater is available for ½” and larger diameters. 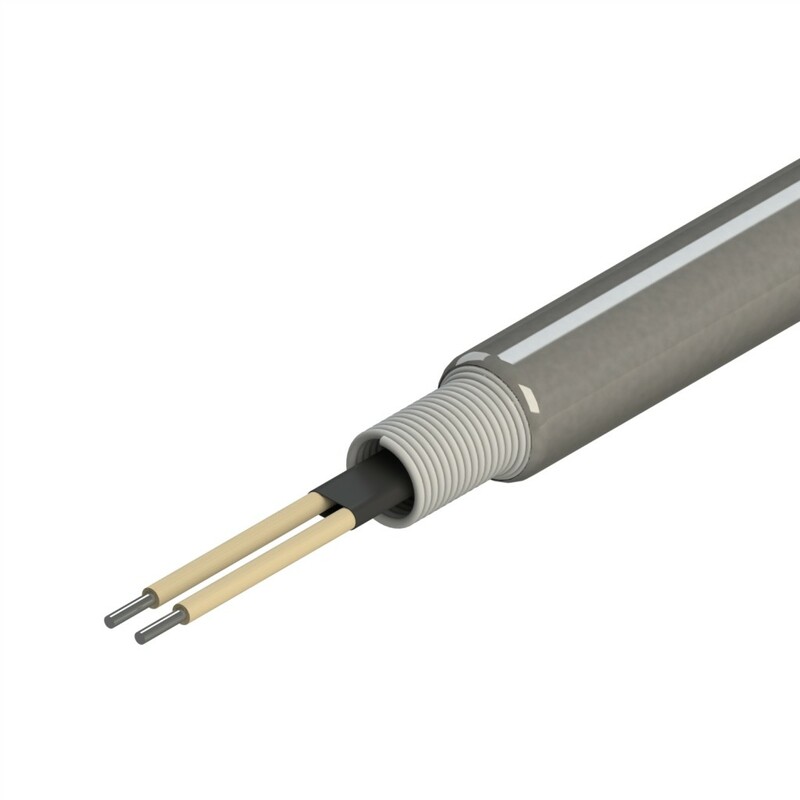 This cartridge heater style can be combined with other lead styles such as Stainless Steel Braid or Teflon® leads.